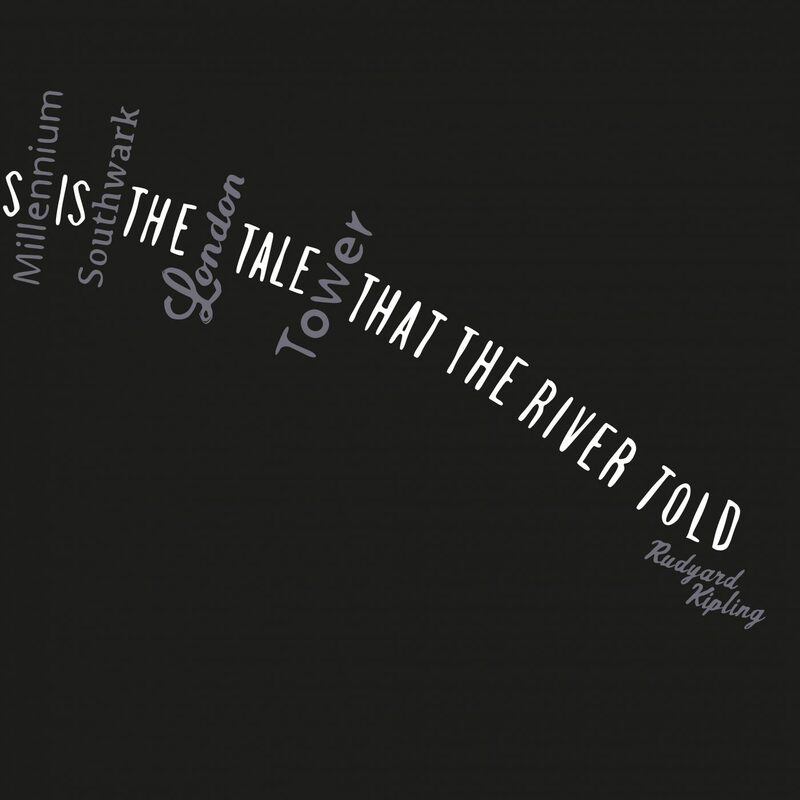 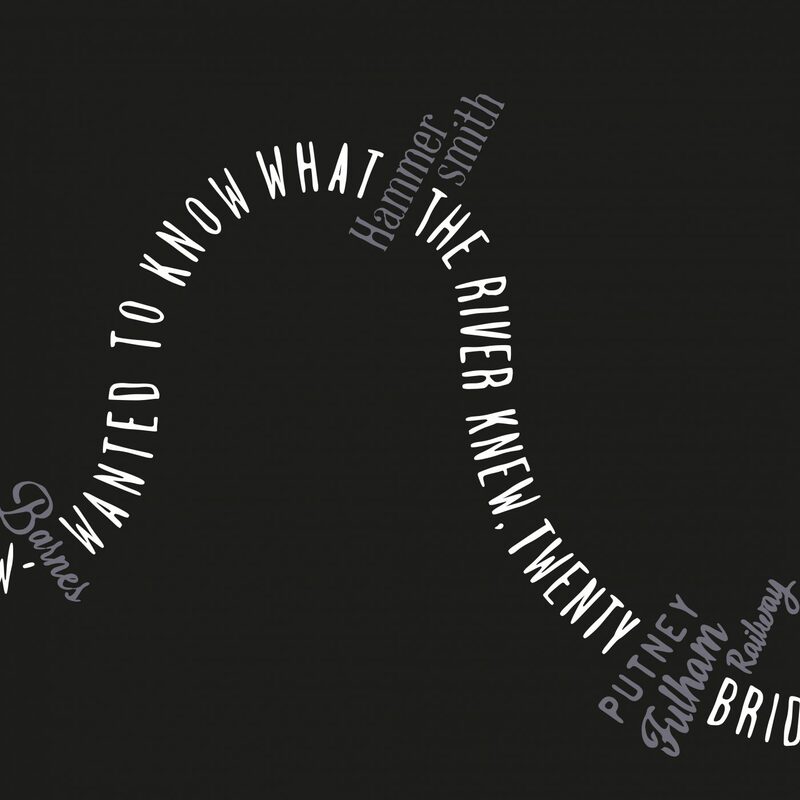 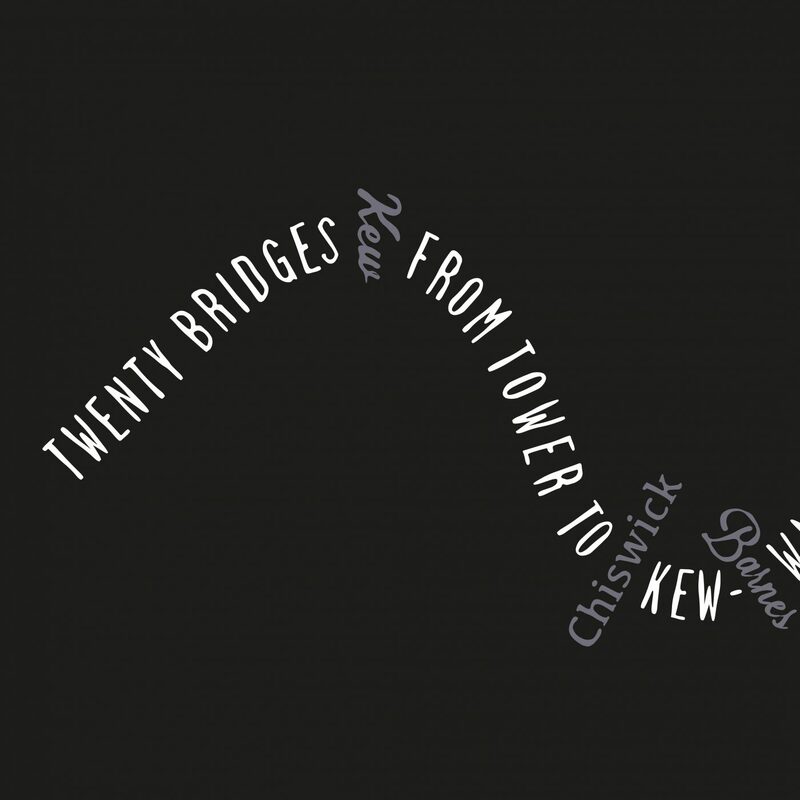 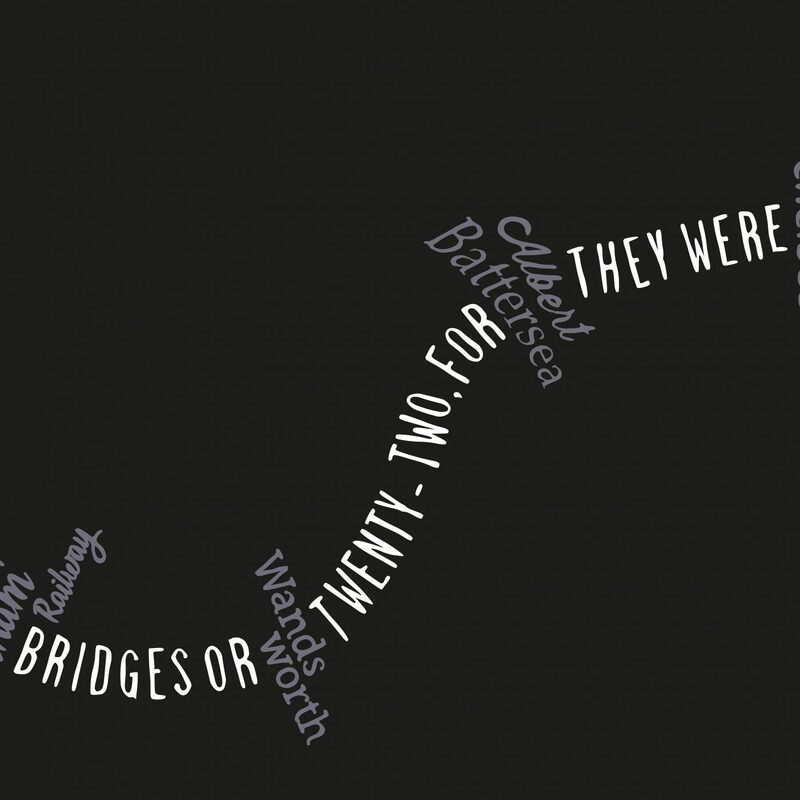 The latest piece in the Literary London Art Print Collection, hand-crafted typographic art featuring the opening lines to ‘The River’s Tale’ by Rudyard Kipling in the shape of the river Thames, with all the relevant bridges plotted in position. 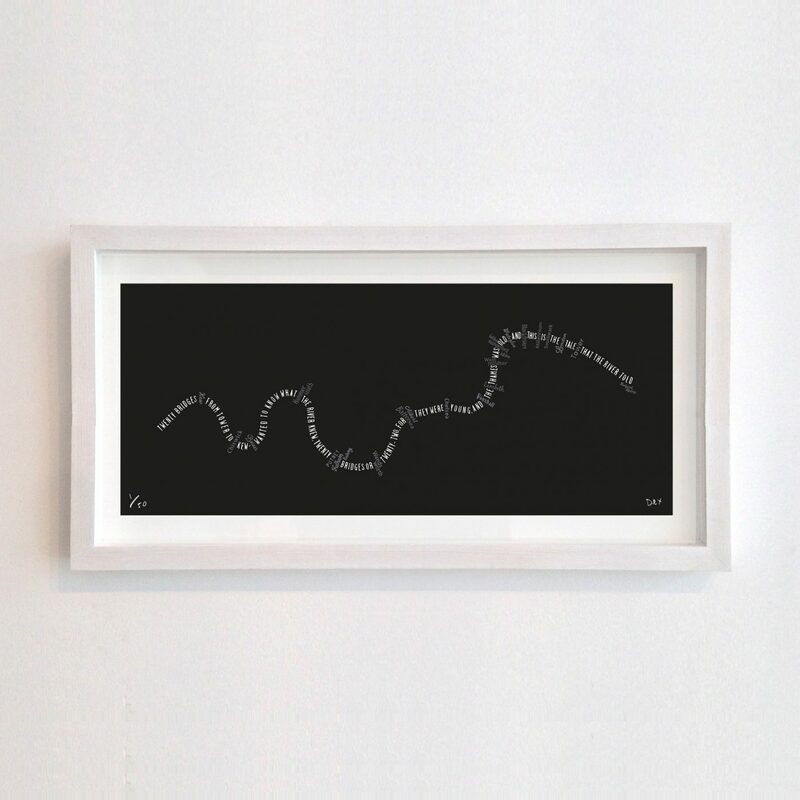 Medium size 50cm x 21cm. 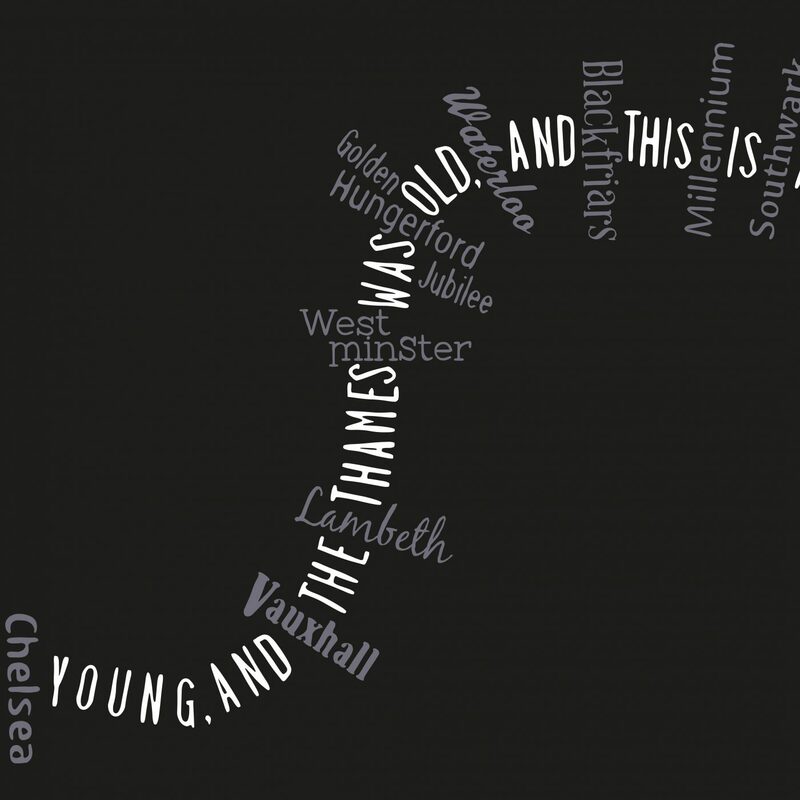 Limited edition of 50.